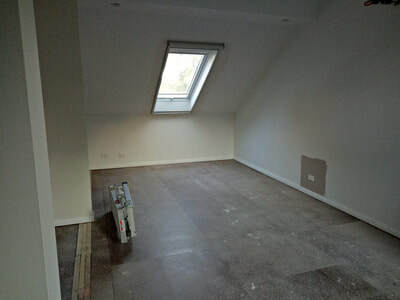 We’ll help you maximise your roof space and find your perfect attic solution! From initial contact, Terry and his crew were prompt, professional and easy to deal with all the way through. 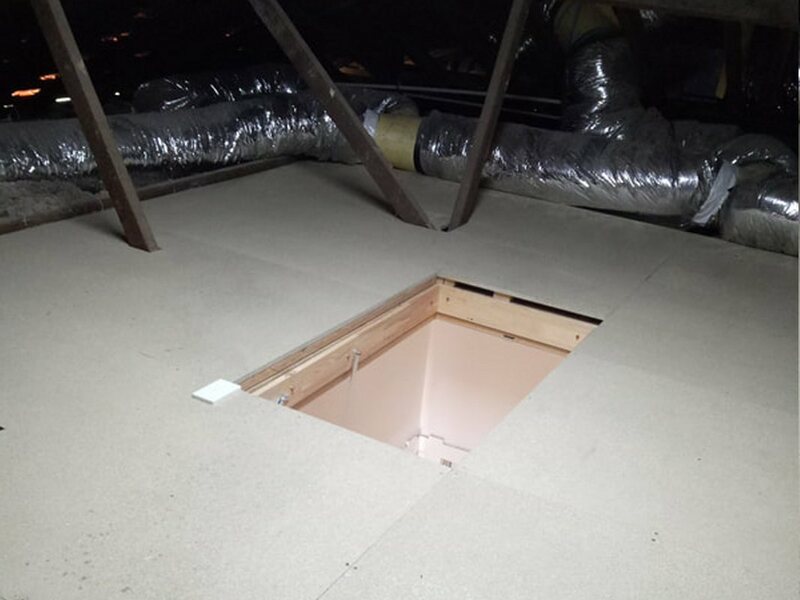 We were very happy with the work that they did to convert the attic space into a dust free storage area and the efficiency in which the work was done. WOW! What an incredible difference the Illume Skylight has made for us. It really is just like having a skylight- but we have another level above us! They even get brighter as the sun comes up and react to the weather outside. The Nuspace team were easy to deal with and kept me informed throughout the job. The construction was timely and the team left my home really clean and tidy. 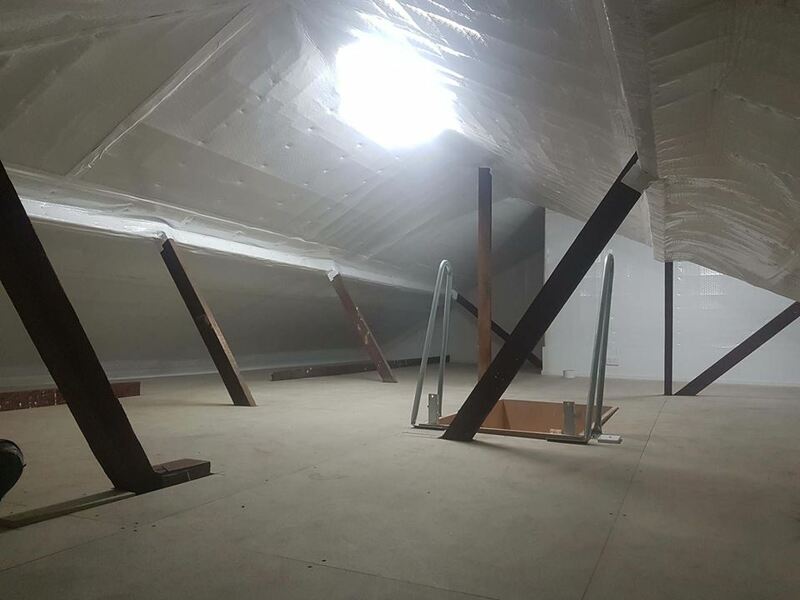 Thanks, it is great getting some dust free attic storage space in our home!